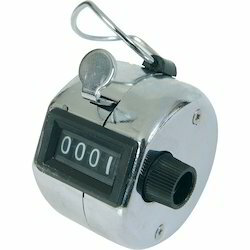 Offering you a complete choice of products which include 4 digit hand tally counters. We are offering 4 Digit Hand Tally Counters to our clients. Looking for Colony Counters ?